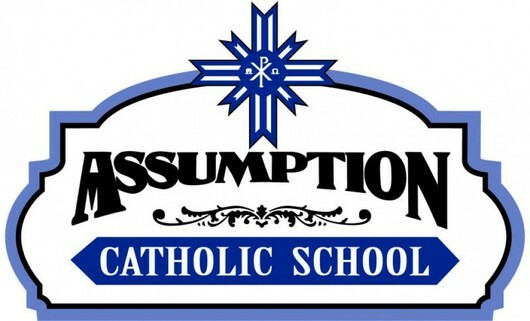 The Assumption Catholic School, a part of the Blessed Sacrament Parish, is a Christ-centered partnership of parents, students, and the wider parish community. We are dedicated to providing faith and character formation, academic excellence and fostering global solidarity for each student through a challenging, dynamic curriculum. We believe that students benefit most by an education that is centered around the message of Jesus. We believe that, through worship, children can develop a personal relationship with God. We believe that each child can achieve a mastery level according to their ability. We believe that, through global education, we can inspire children to work for peace and justice. You can now pay your tuition, registration and fees online! Pay by clicking here.